I’ve lost track of how many times traders have related to me how some system, method or approach doesn’t work in real time. They readily admit that the given approach (none specific) works during simulated trading efforts, but once they switch to real money the whole thing falls apart. Scientific study is all about working with constants and variables. The constants are a standard of measure while the variables are that stuff which one tries to make yet another constant. 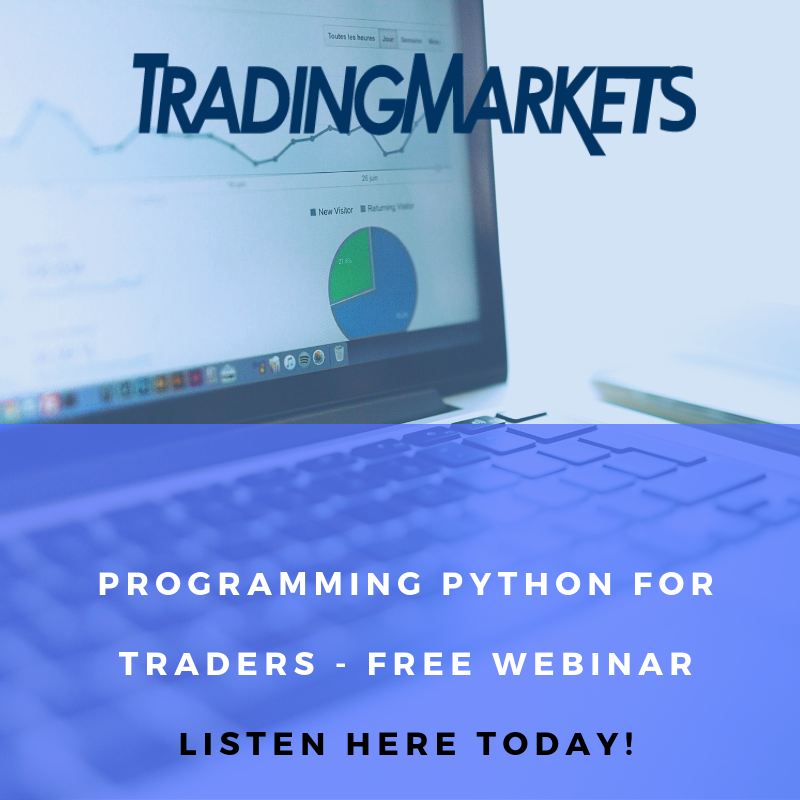 So in the equation of trading, when a trader applies some method or approach with profitable success in mock or simulated mode, that is a constant. All things being equal, if the hypothetical profit margin is high enough to overcome slippage and costs of execution, it is a winner. Add that one to the category of “constant”. It does not matter to the market if you, me or anybody is attempting paper fills or actual real-dollar fills. This truth may hurt, but the market really doesn’t know or care if any of us are even alive. It doesn’t. The market exists to facilitate price discovery at highs and lows until all bidders in the auction are positioned accordingly. Whether we operate in paper trade mode, sim trade mode, one contract (100 shares) live, ten contracts (1,000 shares) live or one hundred contracts (10,000 shares) live is only a matter of market liquidity. If the chosen symbol can handle those fills in the normal course of its movement, there is scientifically = mathematically zero different across that spectrum to the market itself. For example, if the S&P 500 futures (ES) is trading at the 1001.00 level and we decide ahead of time to fill a long trade at 1000.50 level, the very act of ES printing 1000.25 level after that decision means the trade decision was successful. In the normal course of a regular trading session period, that order would fill one contract or ten contracts or fifty contracts without one tick slipped. Most of the time you could fill 100 or 200 ES contracts on the mark or within one tick of slippage. In this example the market is agnostic and unbiased towards anyone and the actions they take. The only bias and prejudice, the only variable in this example is us. Here’s a question that has a no-brainer predictable answer. Of these two hypothetical choices, would most traders rather make +$100 per day, every trading session… or +$4,000 per month for ten months out of twelve, remaining two months breakeven? 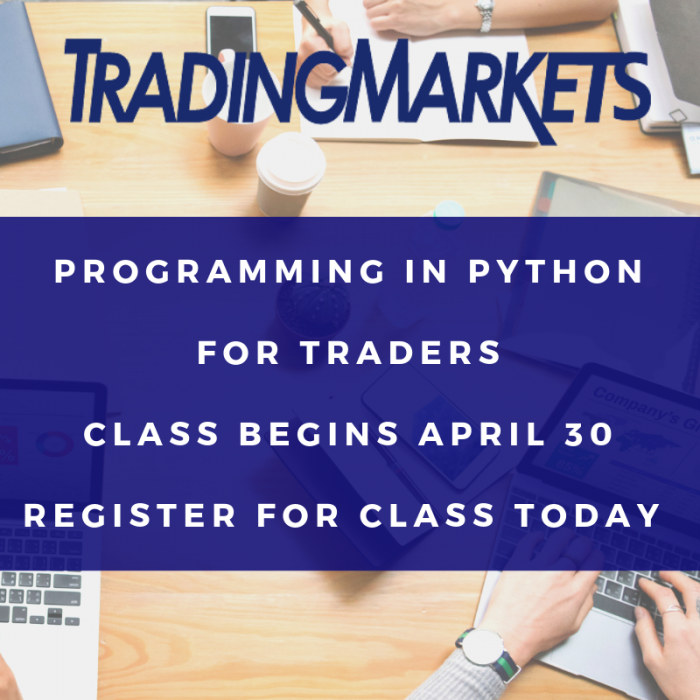 Yes, you guessed it: +$100 per session would be the choice of many if not most aspiring traders alive. A calendar year has roughly 250 trading sessions available. Multiply +$100 per day to that and we get $25,000 per year as a result of the steady, consistent daily production. But wait: the other choice of +$4,000 per month times ten calendar months equals +$40,000 returned in the same year. How can this be a no-brainer choice? Are we dealing with some brain damage involved? No, not at all. Just a matter of how the human brain is wired from birth and supported through life. Humans are animals and animals are wired to perform tasks for rewards. That’s the only way animals can be trained and/or behavior controlled at all. Perform a task, get a reward. Sit, stay = tasty treat. Push the right button each time from a selection of three = tasty treat. Jump on people when they walk through the front door = swatted with a rolled newspaper. Each of those three actions (performed tasks) by any dog were met with three rewards. Two were positive, one was negative but they were all nothing more than biofeedback response. Guess which ones the animal wishes to repeat versus the one to shy away from? We could expend a few thousand words here rehashing the pleasure – pain operating system that runs the animal brain. I’m assuming everyone here is aware of animal = human psychology, so let’s get right to the core with trading at heart. Trading is a profession, a job, a performance task, a contest, a game, a measuring stick, a source of entertainment all layered into one big roll. Each of us desire different degrees of each factor from trading. Some find it pure entertainment from the gaming aspect. Others find it a big contest to measure self-worth. A relatively few view trading as a job or profession above all, but they are actually a rather small minority of all aspiring traders. That last sentence is important for you: please read it several times over before continuing on. That is generally how ten out of the twelve total months resulted. The remaining two months were breakeven, no net profit or loss either way. Do you see the major psychological problem there? It is staring us all right in the face. Humans are taught to measure & compare everything. That’s how we make just about every decision in life, nil exceptions. Which apple is reddest and ripest? That’s the one to eat. Which loaf of bread appears freshest? That’s the one to buy. Which jeans make me look most fit? Those are the ones to wear. Which job pays most? That’s the offer to accept. Comparison shopping is how we get through our day. That’s how we are all wired to survive. Make the right choices for desired rewards. Pretty much describes the survival process itself. Would you agree? Back to trade results. Most traders would think they died & arrived at the CME pearly gates if they could average +$100 daily per each ES contract. That x 20 per month would be perfect. Every day the same tasks are performed with expected positive outcome rewarded. Exactly what the animal behavior wiring craves. Task performed for reward realized. Task performed for immediate gratification = feedback. Perfect. Now we all know by now that trading absolutely does not work that way in real life. Real life involves imperfection. No trader on earth has ever or ever will earn +2pts per ES contract daily, every day. That should go without any need to state, but we’ll say it anyway. But if it were possible, such would allow no need for comparison to anyone else, at all. With known input > outcome, task performed for reward realized is ironclad. But what about the monthly sequence of +$500 > +$1,500 > -$500 > +$2,500 results? What is wrong with that? Simple & easy to explain. The first week of comparison to +2pts daily shows no advantage. The second week shows a great advantage. The fourth week comes along and trades left to run for distance did exactly that. Knocked the proverbial ball out of the proverbial park. Worst of all, two random months sprinkled in there result in no gain or loss at all. One washes the other, but for eight long weeks the daily grind of tasks performed resulted in no reward realized. All that time spent running around the web from 4:16pm est onward peeking at “results” in every blog, every hindsight call & claim in public message boards, every crack & crevice on the web where two traders gather to compare whose was bigger that given day. It feels good to measure up every day. Matter of fact, it feels so good to measure up every day that most traders will settle for less in the end just to enjoy the fuzzy feel-good emotional state through it all. Anyone focused on pure $ alone would find this long-term comparison a no-brainer themselves. But we already affirmed that traders with pure $ at the forefront of desire are a relative minority. The vast majority needs to enjoy constant positive feedback as the reward to their efforts = expenditure = risk. There cannot be one week of par results and another week of 3x worse results when compared. The key word here is compare. Traders who are in it for the thrill of game, the self-measure, the contest, the competition, the challenge have a core need to constantly compare. They must be continually assured that all tasks performed are being met by positive reward. Otherwise, what if the reward stops? What if there is never another positive reward in the end, and all that effort of tasks performed is wasted? THAT my friend is the true fear which makes the choice of trader performance posed in the beginning as a no-brainer. A vast majority of traders would readily settle for less with $25,000 annual versus +$40,000, $250,000 annual versus +$400,000 annual, $2,500,000 versus +$4,000,000 annual earned due solely to the manner in which it came. Task for reward. Relative comparison. Immediate feedback gratification. Do those core animal behaviors stand between you and what you aspire to achieve in trading? No single session ever makes a trader’s career, but any lone session can end one. If you find yourself on the fightin’ side of market trends, let yesterday be fair warning of what lies ahead in your career. It won’t be pretty unless you learn to do otherwise. You could say that retail traders survive by learning to play in traffic. We are constantly hitching rides north or south for brief distances in small cars on highways crowded with big rigs. Some of those other cars wreck all around us. Every now & then we see big rigs bearing straight down on us head-on. It’s our job to learn where entering the highway, merging with traffic, maintaining our flow amidst vehicles of all sizes & speeds AND most importantly where to safely exit. All along the way, we must properly manage our natural fears. How is it that so many aspiring traders fail to trade their plan? Where does the fear come from that holds them back? How does fear manifest itself in so many ways, through so many manifestations to wreck the simple mechanical process of paper-trading sim to one contract live, two contracts live, ten contracts live? Fear of loss is the first step on a straight path to overall loss. Being well-capitalized is one important part for creating success. How many of us have at some point in our career fantasized about having account balances too big to fail? No matter how many mistakes we might make, no matter how bad a day we might have, in the end there would always be plenty of money left for recovery. Well I hate to be the bearer of terrible news, but no such account balance exists in this life. Plenty of traders and ex-traders can tell painful stories of how big accounts became small in a hurry. Unfortunately, losing is a natural part of winning in our chosen profession here. Try as one might, there is no possible way to eliminate loss. Nor does that even matter… once traders grasp the truth that managing wins is much more, way more important than managing losses. It is the size of our wins which ultimately keeps an account balance black instead of red. Cut losses short, let winners run. To me that sounds a lot like keeping losses smaller than wins. Do you interpret that aged adage any other way? Can it be interpreted any other way. No, but aspiring traders try mightily to do so. You cannot and absolutely will not create lasting, sustained success from a core foundation where average losses in relative $ size exceed average wins. You cannot sustain a win rate of +70%, +80% or +90% of your trades over a long period of time. It is a statistical impossibility that no one has ever accomplished, and no one ever will. Regardless of system, method or approach, evolving market conditions will eventually roll around to the most adverse degree possible for awhile. During that stretch of “awhile” your high win rate will be decimated. Just like the balance in your trading account. If you try to risk -$2 to make +$1, you are lost in the desert and wandering towards a steep cliff. The bottom is a long ways down, and it’s going to hurt badly (at best) if you survive the fall. Over-trading kills. You already know this. Chances are you’ve already experienced this yourself. But the fear(greed) of loss = missing out on profits naturally overrides the logic & reason that tapes are moving, therefore opportunity for profit exists. You cannot win if you don’t play. Right? That’s certainly true… and it is likewise the cornerstone mantra of Vegas and Atlantic City for good reason. Think about it. 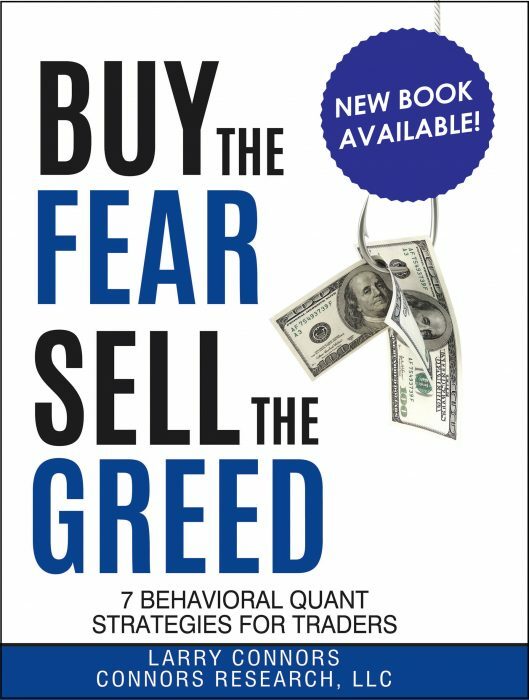 The desire to over-trade stems from fear/greed which is essentially the same emotion expressed in various ways. It is masked by excuses such as “scalping” or “high frequency” trading. You’ll often hear a new or beginning trader say they want to learn that approach because it fits their personality. So what exactly does that say about their personality? It says they are seeking the thrill and excitement of pure action. This type of person has not asked which approach is easiest to succeed with, what the most profitable approach is or any other pre-qualifier. They are saying that the idea of pushing lots of buttons & keys in frenetic fashion while numbers roll around is the primary payoff they seek. If you try to learn the frenetic scalper game without first mastering all other aspects of trading, you are wandering lost in the desert. Without water for three days under a hot blazing sun. You will (fiscally) die without question, and you die real soon. The trend is your friend. Trading is like swimming. You can swim with the current or against it. In a survival situation, you can swim with the current forever. Outside factors such as water temps, need for food and sleep are another matter, but as for pure swimming ability you could swim with a slow or strong current forever. Not so with swimming against the current. You will eventually tire and drown. That is an absolute certainty. Unless you find intricate ways to reserve kinetic energy and escape the current’s ravage for periods of respite, you will die. The same concept is true for trading with market direction versus against it. If I only had $100 for every person I heard say, “I’m a contrarian… I don’t follow the herd” through the past ten years, I’d have $10,000s of free money right now. Any idea where all those market contrarians are today? Other professions than trading. Here’s a news-slap of reality for trend fighters: the herd is always right at beginning of trend moves. The “herd” itself is contrarian. The “herd” or masses do not follow a trend… they collectively fight it. That’s the fundamental why the primary wave of a directional move following first pullback from breakout of congestion is so powerful. Ever wonder why? It is the collective herd of contrarians tossing in towels from failing their fight against prior direction. Their collective stop-out and re-enter reverse is the jet fuel behind that wave. So for a little while the herd is right. Until the collective contrarian herd thinks = feels that move has reached its end. Then they begin fighting the trend and subsequent waves of price undulation are created. Downtrends end when there are no more sellers. But those sellers aren’t all sell-to-open interest. Most of the selling exhaustion to mark a market bottom comes from stubborn contra-trend longs getting slammed out on sell stops. Once a majority of contrarian buyers in a downtrend finally puke and stand aside (busted, disgusted and not to be trusted) the market is free to reverse and turn upwards. That is the perverse part of market behavior. Those contrarian longs were correct: price would eventually turn as expected. But the collective herd of trend fighters missed picking a bottom and instead have to pick up the pieces of their remaining depleted accounts. It’s perfectly OK to swim cross-current at times. But trying to swim upstream in contra-trend fighting fashion will leave you soaking wet, cold, hungry and exhausted. There is only one outcome to that failed effort, and it always ends the same. With 81% winning ETF trades in the model portfolio from October 2008 through August 2010 – you too can realize this level of success with Larry Connors’ Daily Battle Plan.